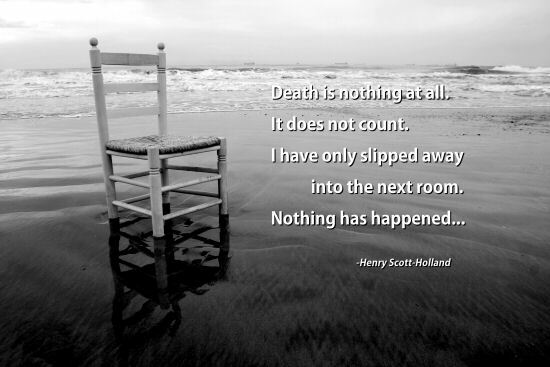 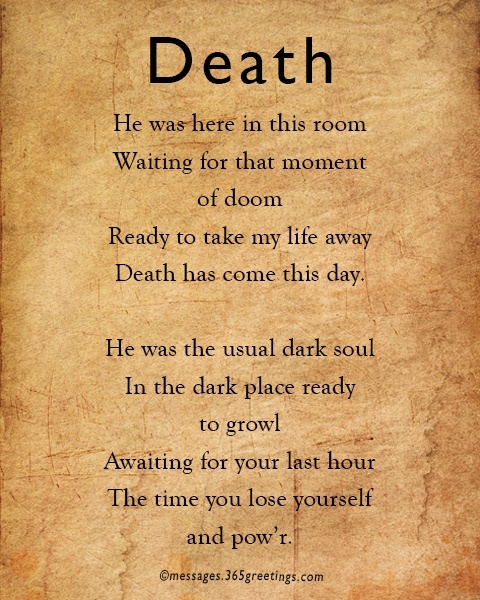 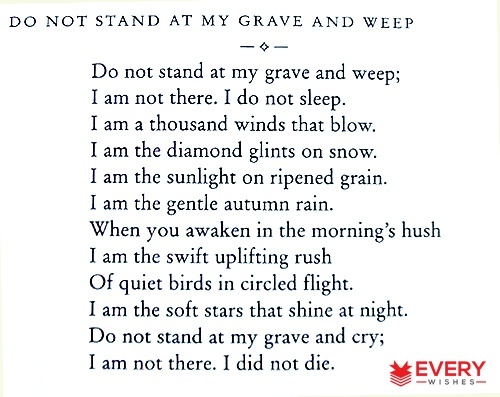 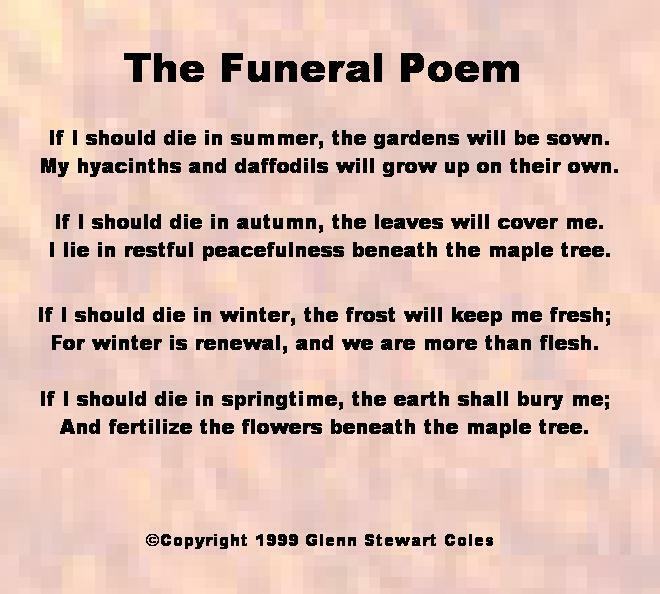 If you are looking for the famous funeral poems to bid goodbye to your loved ones, we have gathered the most heartfelt, heart breaking and the saddest poems for you to easily find the best one. 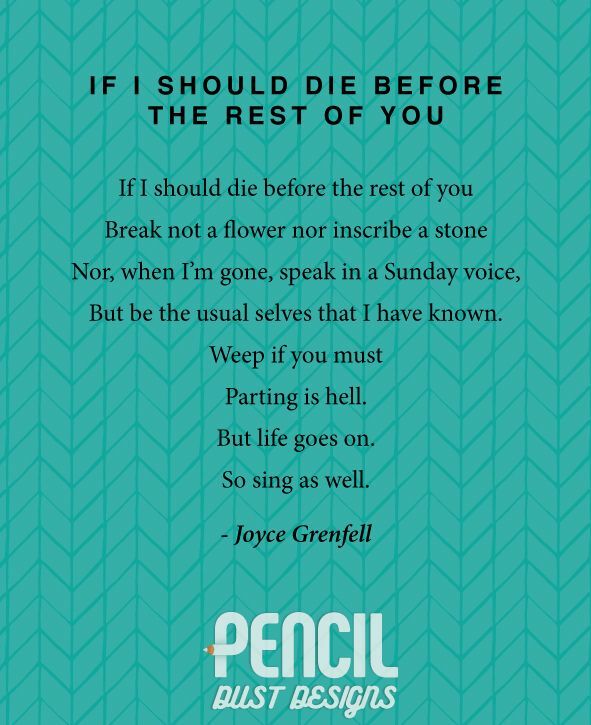 These poems in this collection can help you express the feelings that you are feeling in the moment. 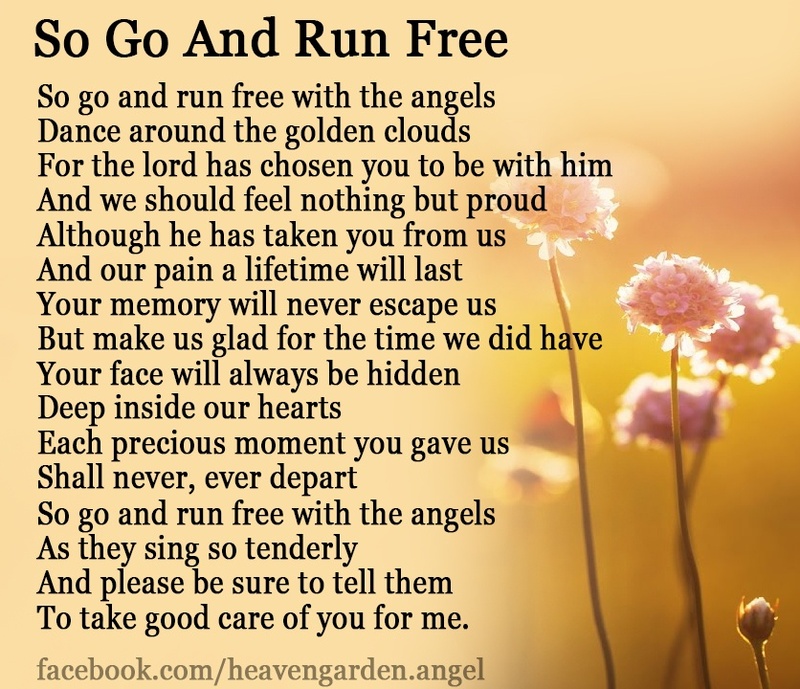 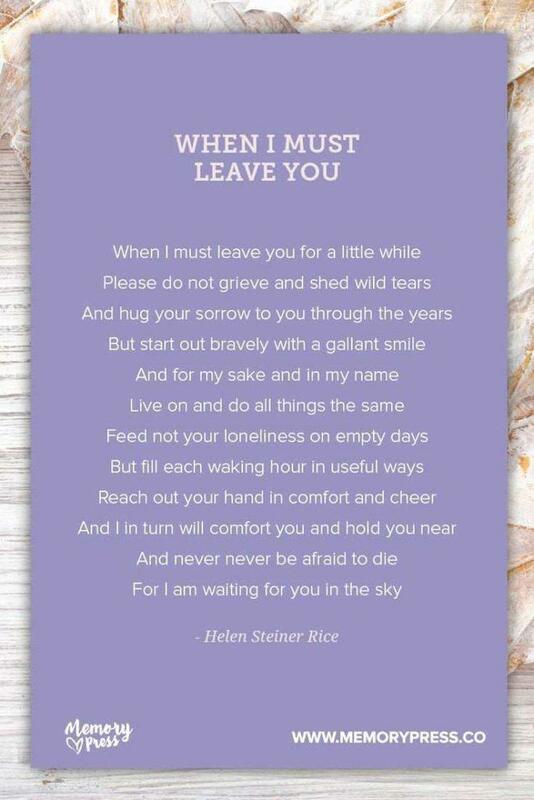 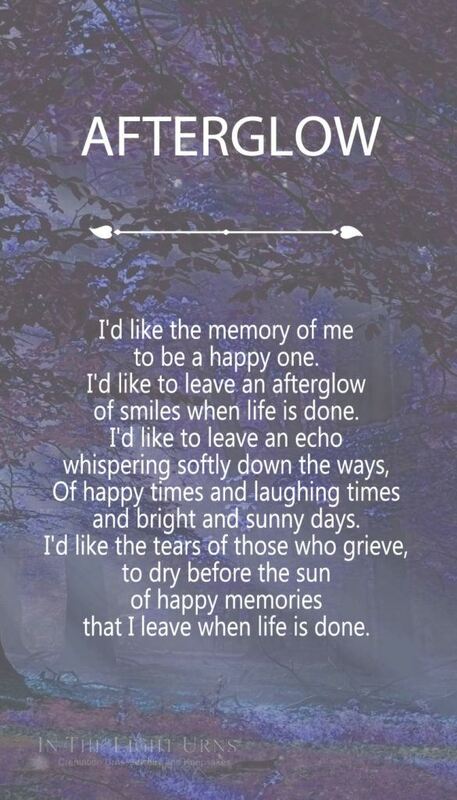 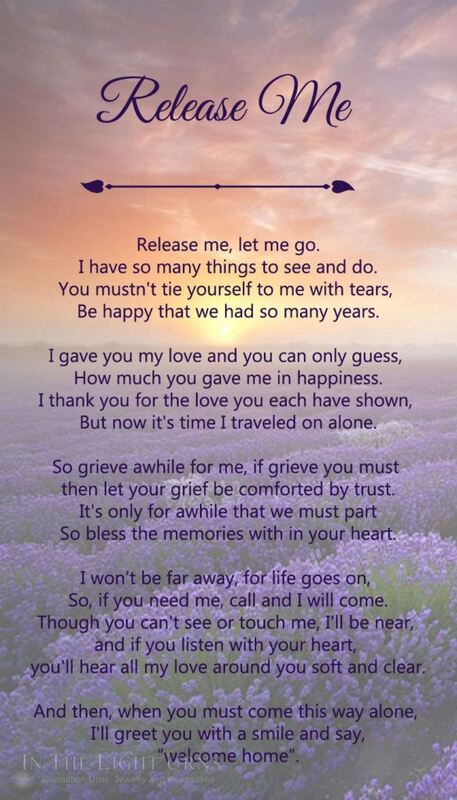 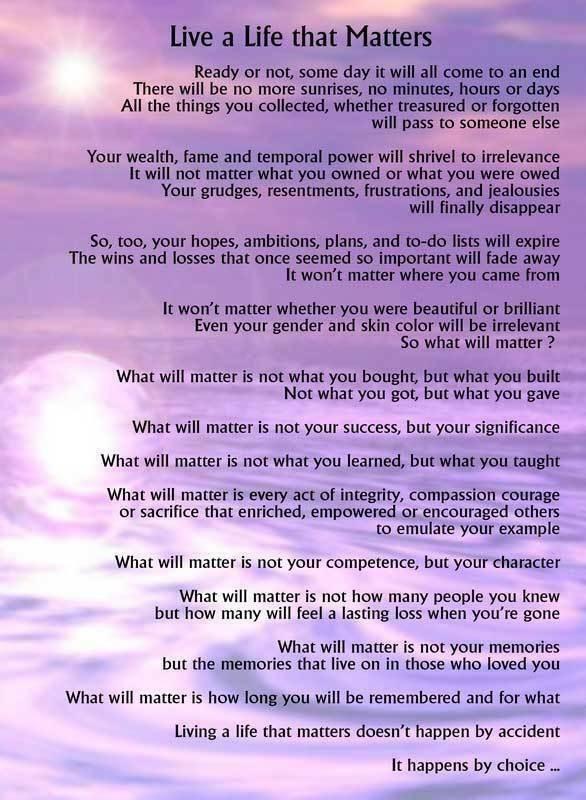 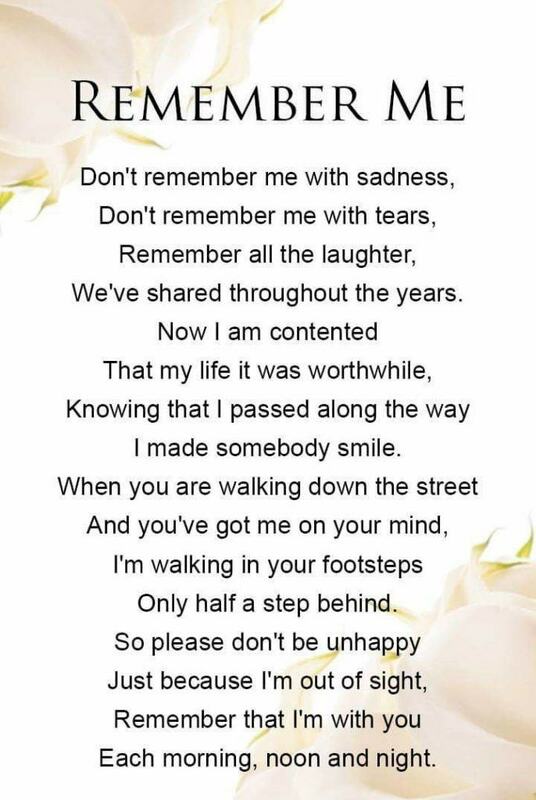 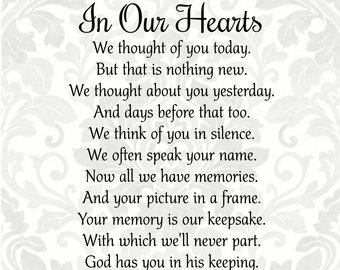 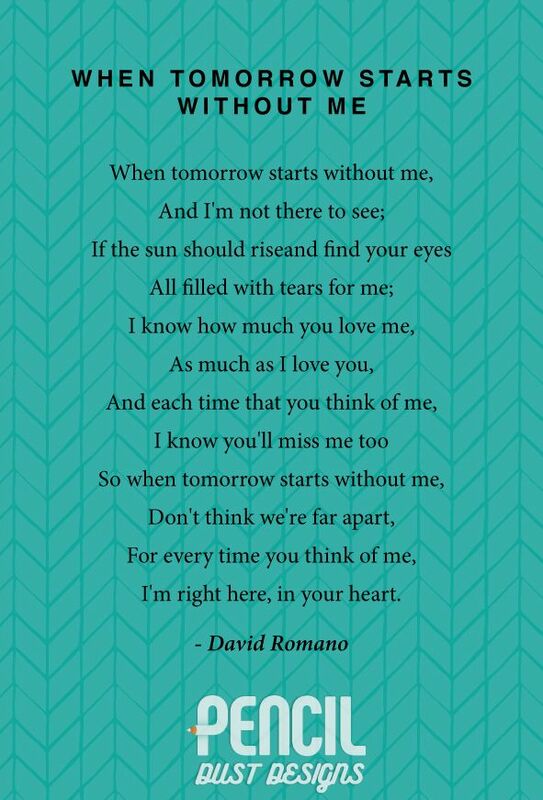 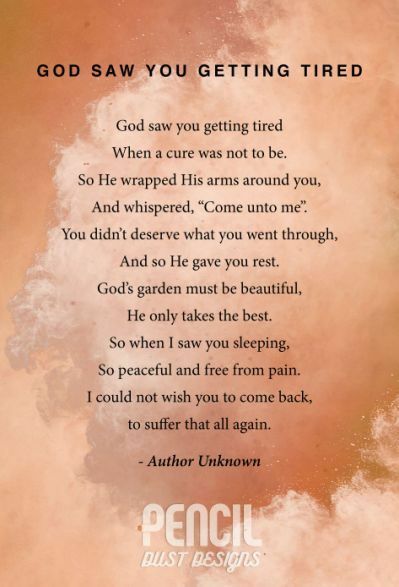 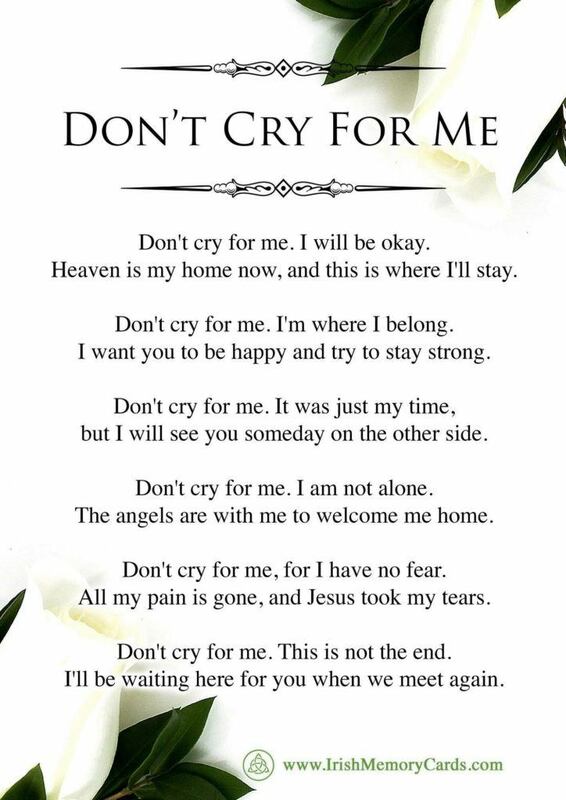 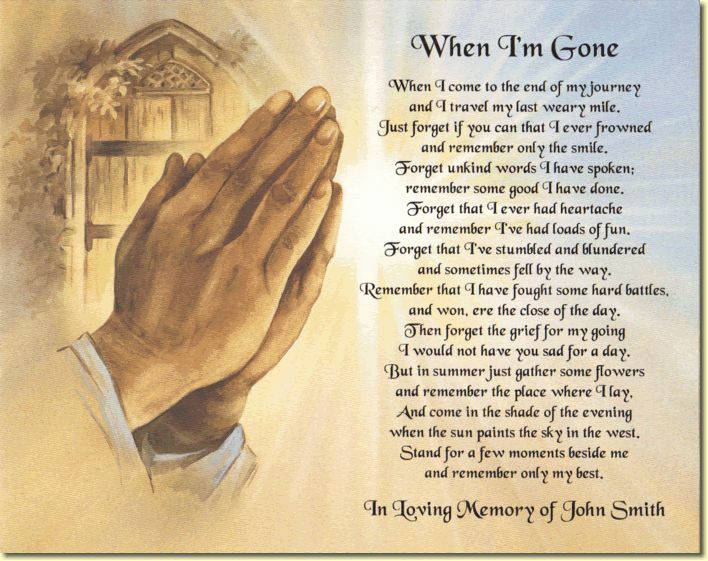 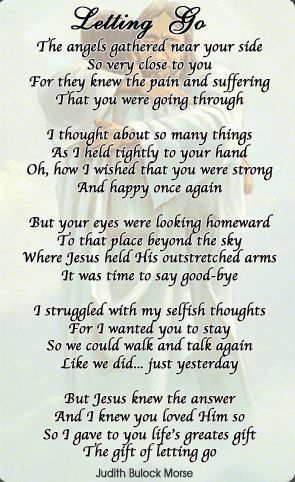 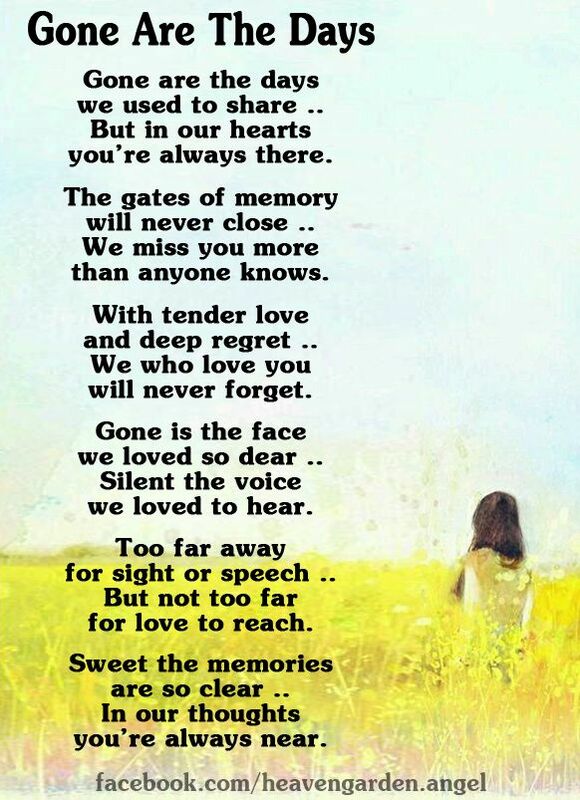 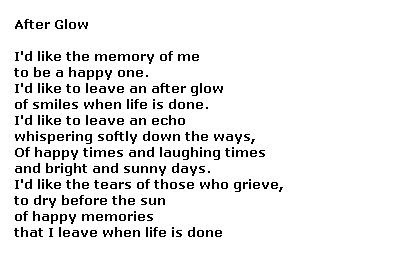 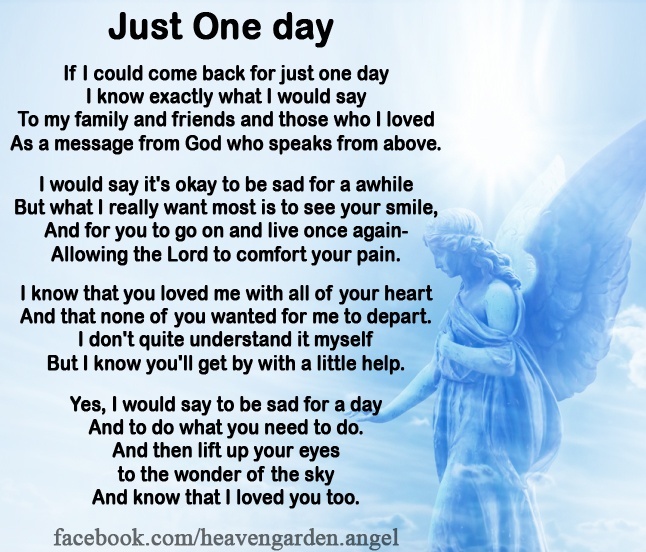 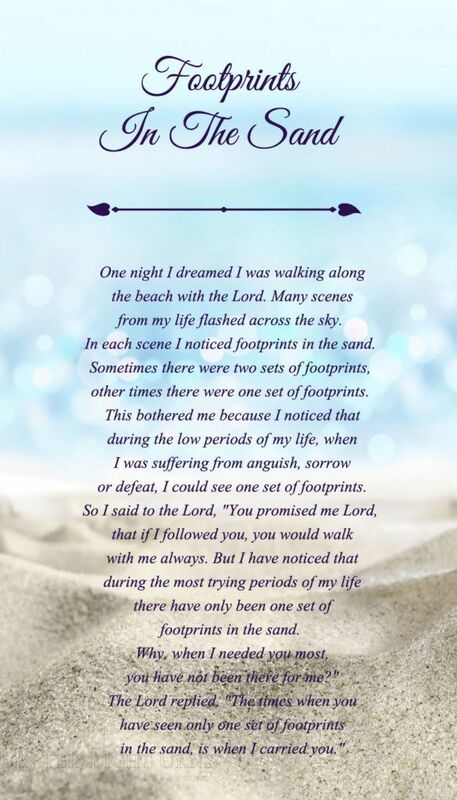 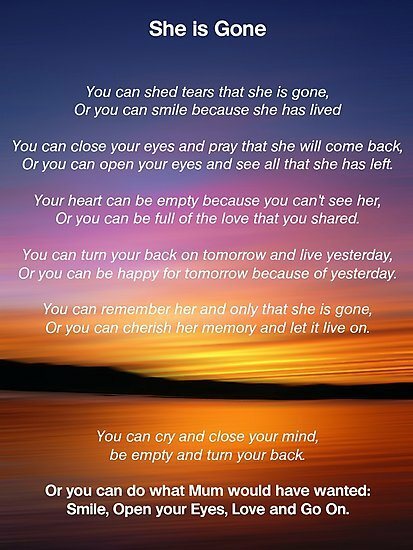 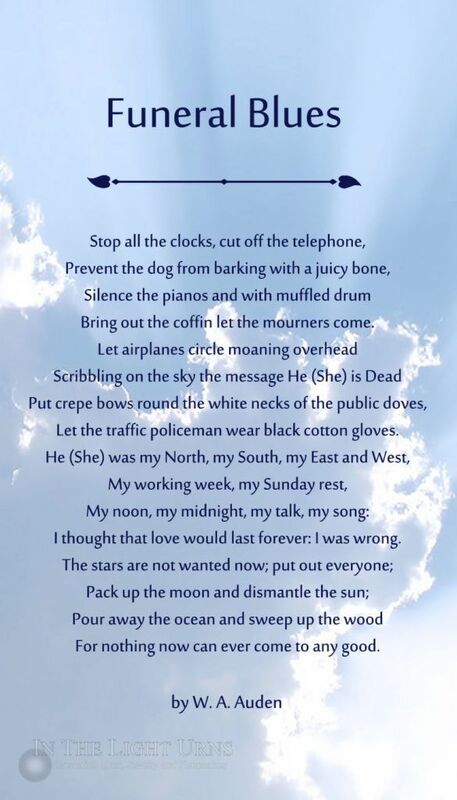 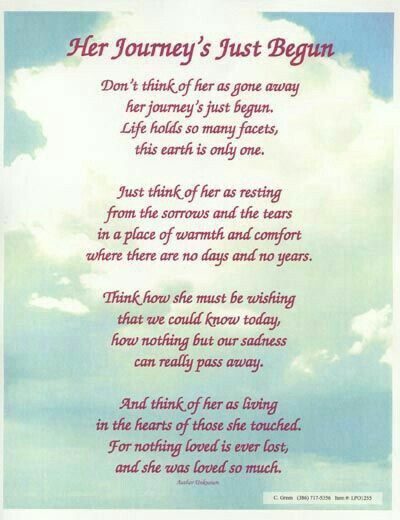 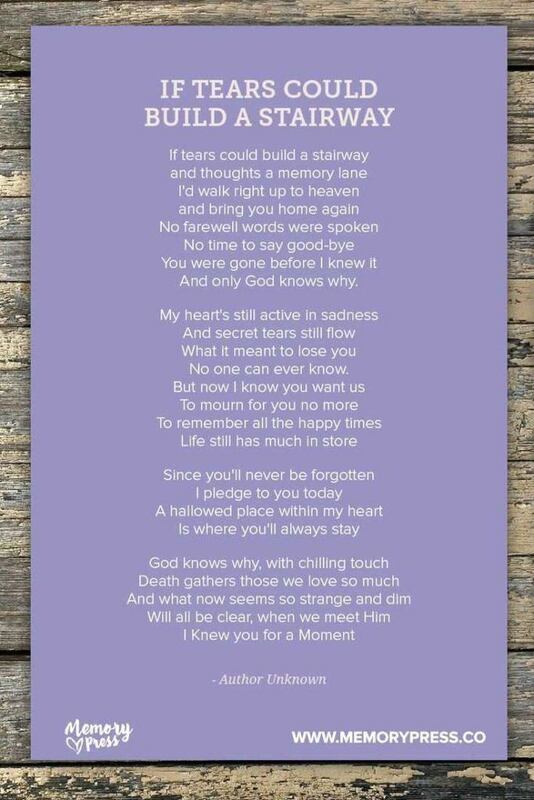 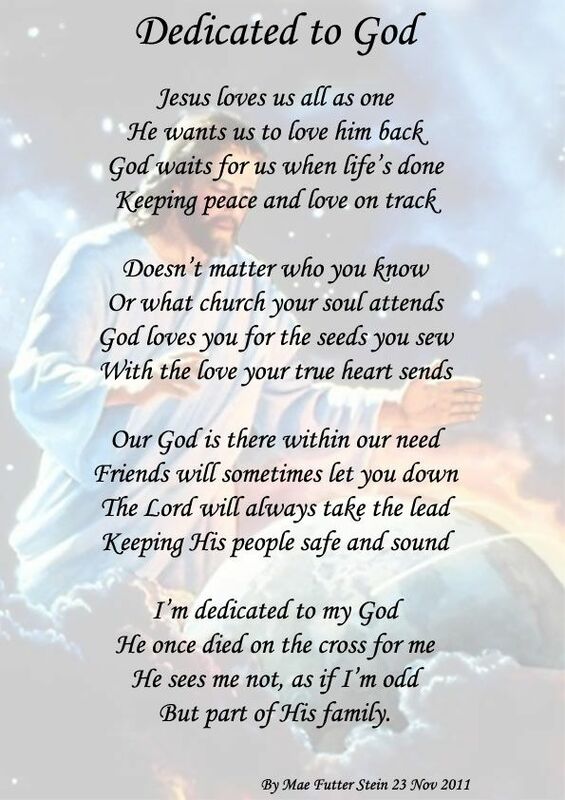 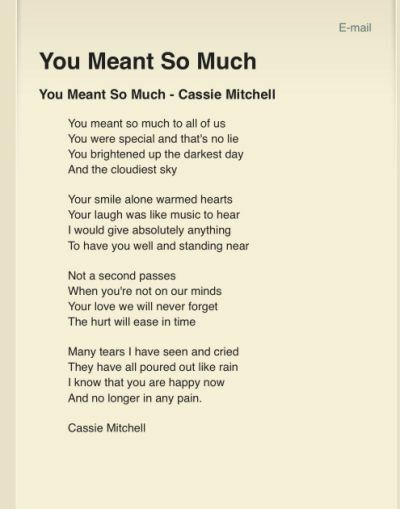 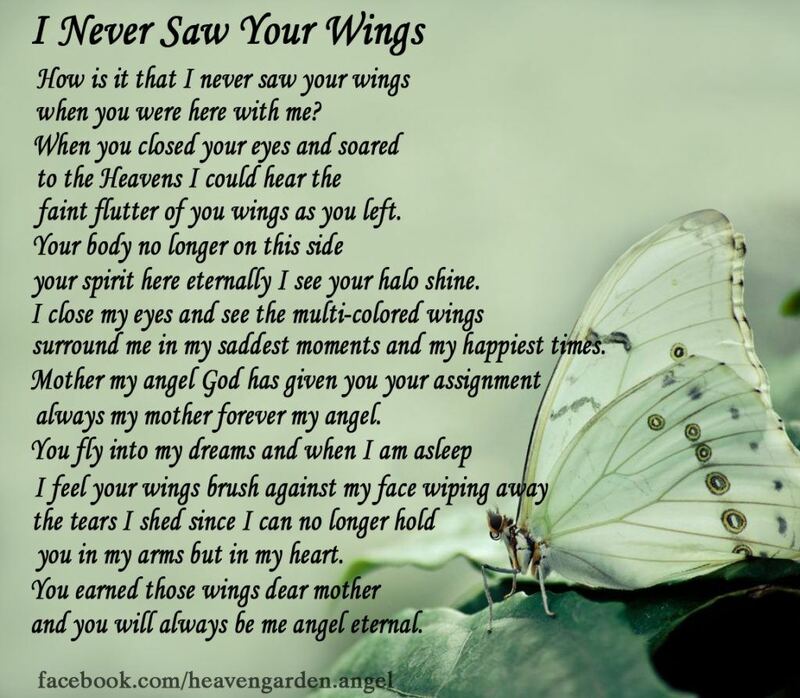 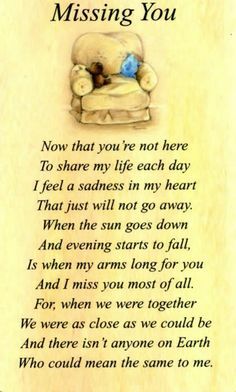 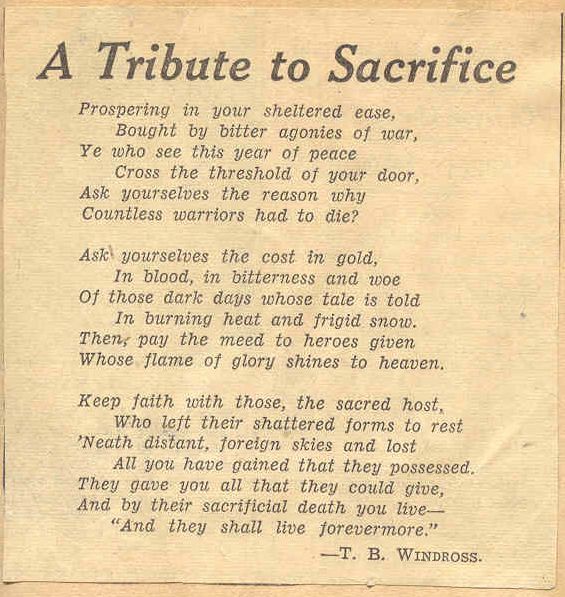 You can also share this list to your friends and family members for them to know that there is a list where you can easily find the famous poems you can use to bid someone goodbye. 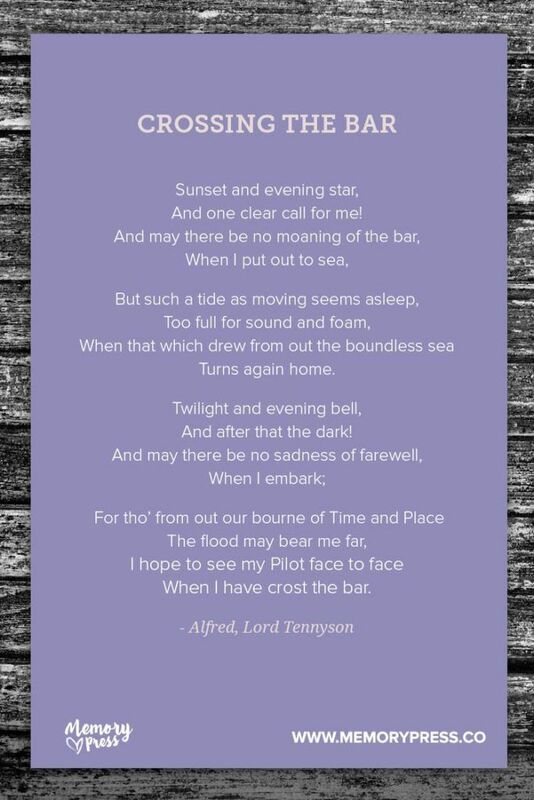 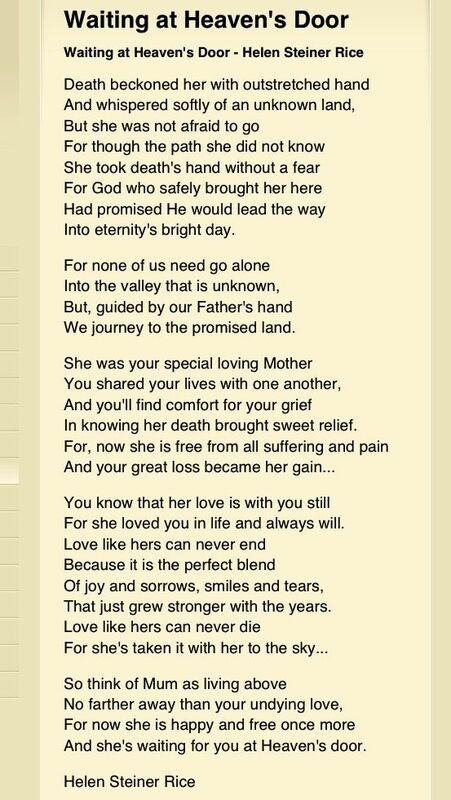 Do not forget to vote your bet poem to help it climb up the rank.